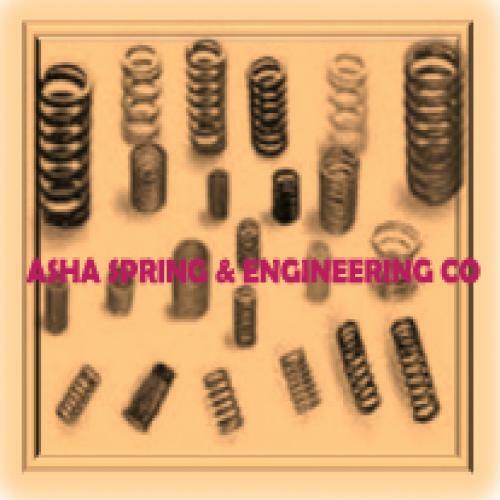 Steadily marching in today's cutthroat market, ASE Spring are one of the well established manufacturers and exporters of Industrial Compression Springs. Industrial Compression springs are widely demanded in several industries, which include tools, automobiles, engineering, aerospace and consumer applications. 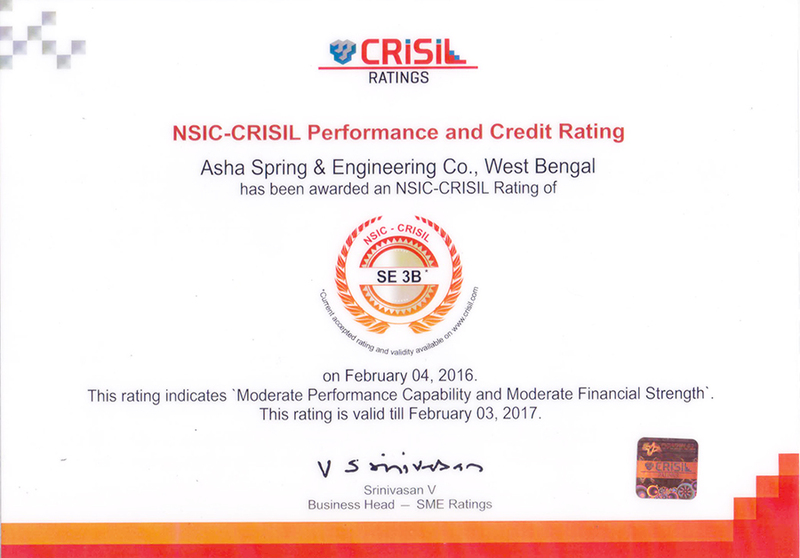 Known for their unmatched performance, dimensional accuracy and high durability, our offered Industrial Compression Springs are highly demanded in the market. Our compression springs range is widely exported to different countries like U.K.,Korea, Germany, Italy and various other international regions.